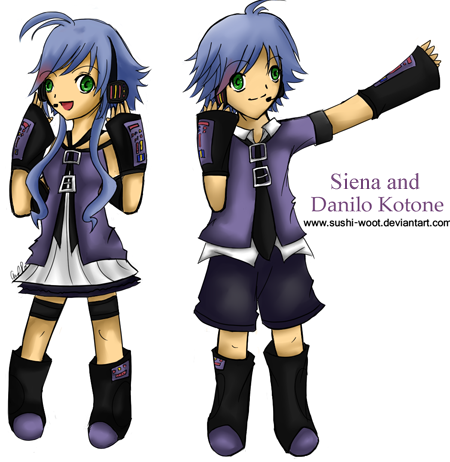 Siena Kotone: Update on voicebank! Before going to my trip I made a small update on the voicebank, I added some sylabels and fixed some. Download were voicebank is downloaded! Enjoy! and BYE!